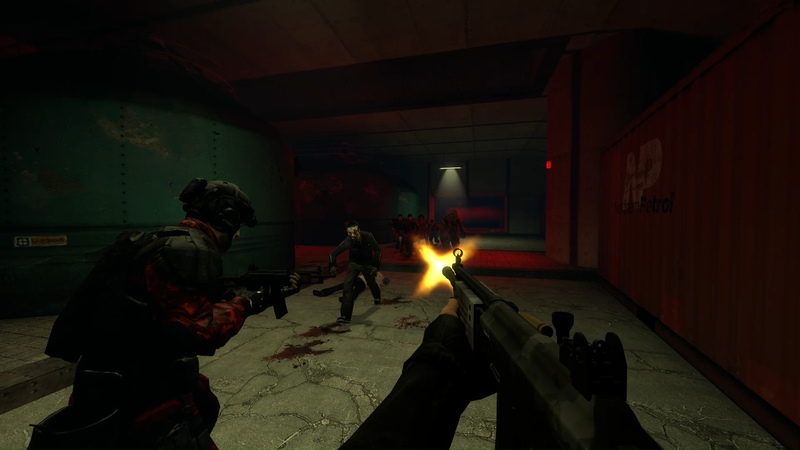 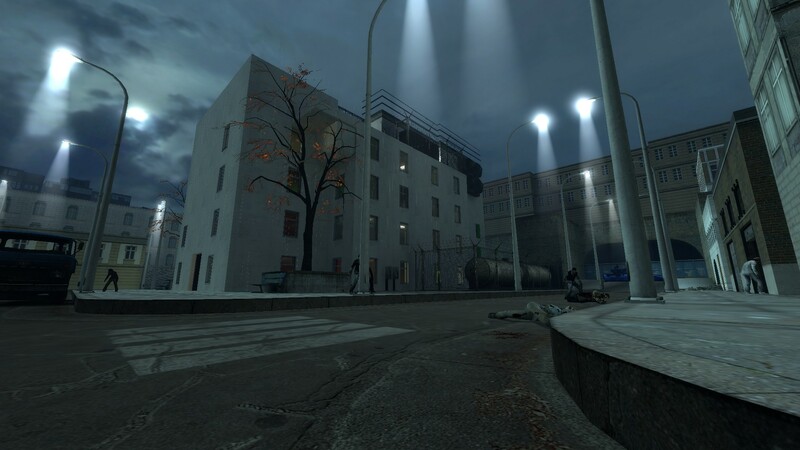 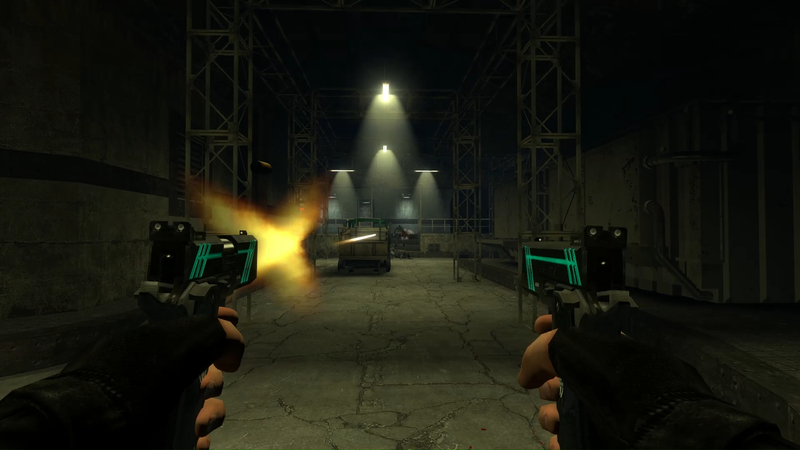 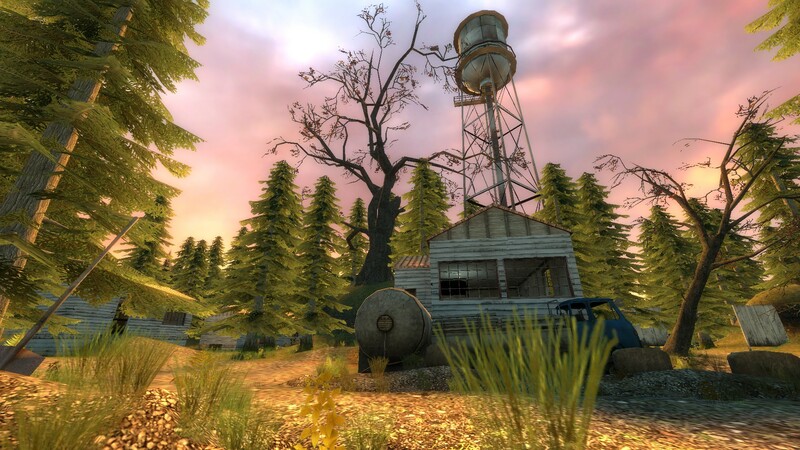 Codename CURE is a first person, co-operative zombie game running on the Source Engine. 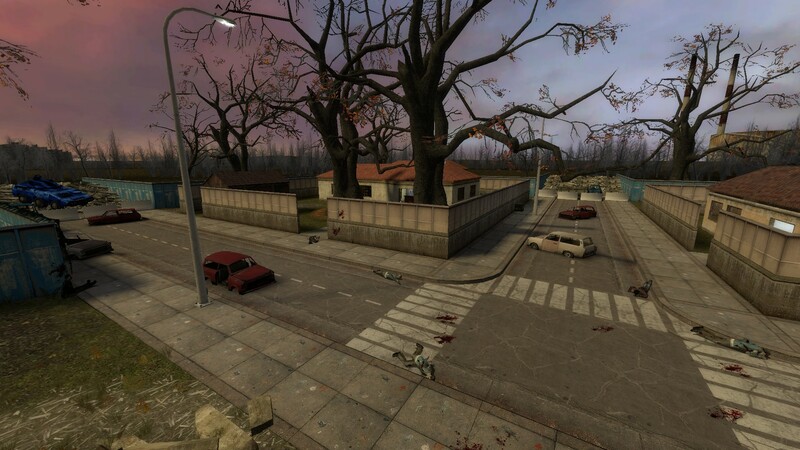 With support for up to five players and providing immersive, fast-paced zombie fragging with fully dynamic and objective based missions. 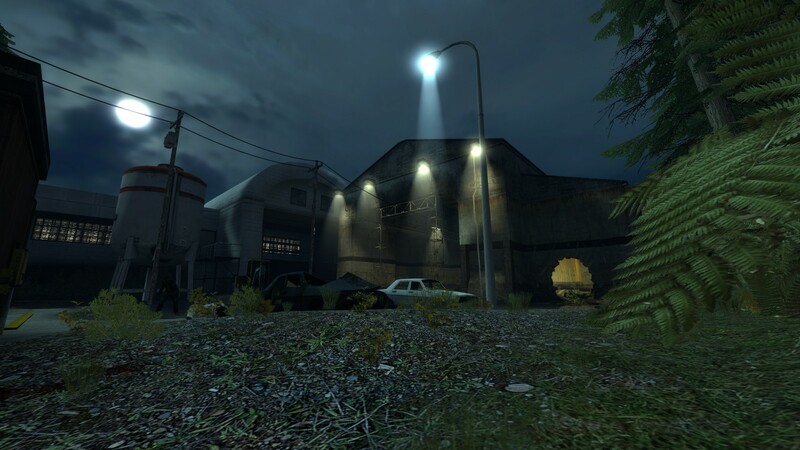 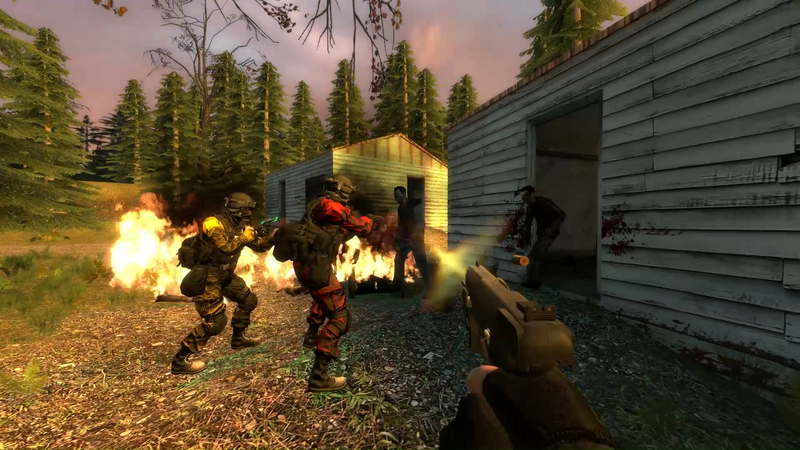 As a team of special military operatives utilising a range of powerful weapons and equipment (assault rifles, shotguns, sentry guns, supply chests and more), players are tasked with curing infected areas of a post-apocalyptic world by planting controlled explosives before pulling a short sharp exit. 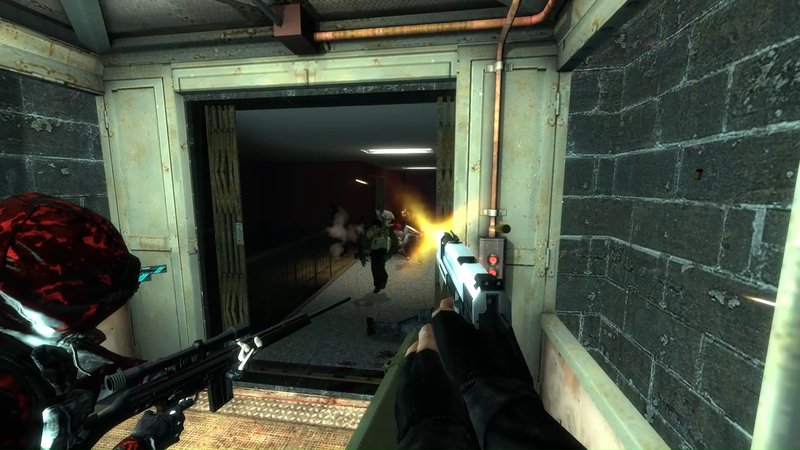 CURE can be played both on and offline, with or without computer controlled team mates. 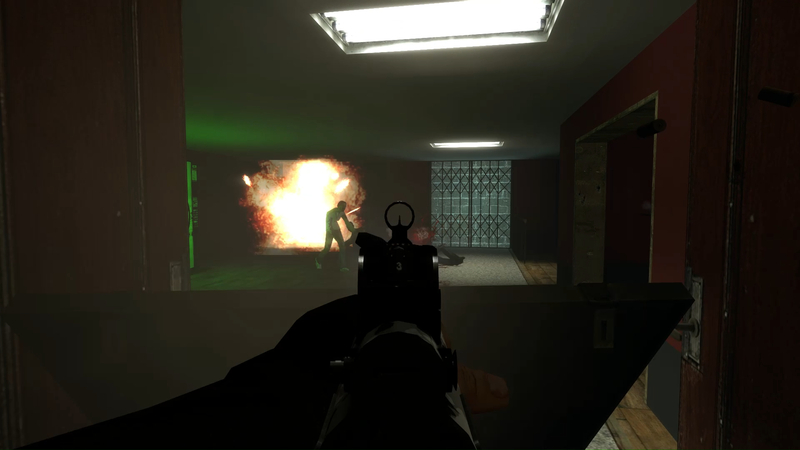 The game sports a variety of difficulty options which adapt dynamically with the number of players. 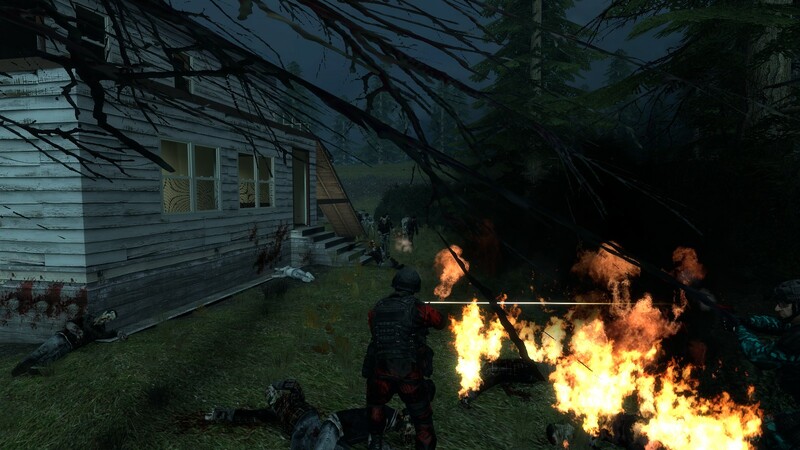 It includes five balanced player classes: Pointman, Support, Assault, Technician and Sniper.